Ethanolamine Kinase (ETNK) Activity Assay Kit (Fluorometric)| K498-100 | BioVision, Inc.
Ethanolamine kinase (ETNK; E.C. 2.7.1.82), catalyzes the ATP-dependent phosphorylation of free intracellular ethanolamine and is the first committed step of the de novo CDP-ethanolamine pathway for phosphatidylethanolamine (PE) biosynthesis in mammalian tissues. PE is a major phospholipid component of cell membranes and it is involved in diacylglycerol and G protein-dependent signal transduction. 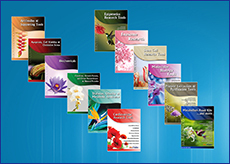 ETNK plays a critical role in cell growth and it may be associated with abnormal choline and ethanolamine phospholipid metabolism in breast, prostate, ovarian and cervical cancers. 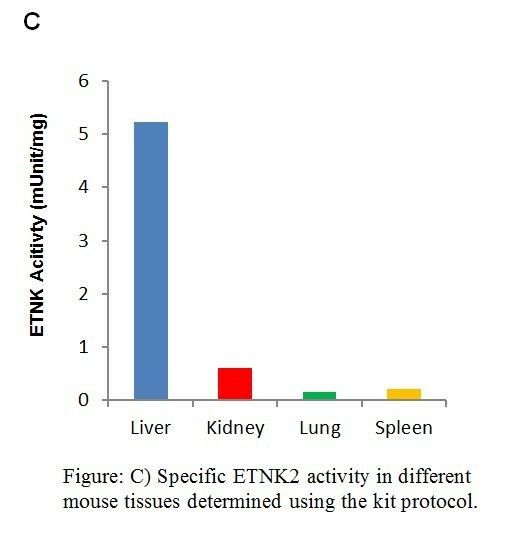 Two isoforms of ethanolamine kinase, ETNK1 and ETNK2, have been identified in mammalian cells and sharing > 50% homology. In BioVision’s Ethanolamine Kinase Activity Assay Kit, ENTK phosphorylates Ethanolamine producing Phosphoethanolamine and ADP. The produced ADP is then detected with a set of enzymatic reactions that generate fluorescencent product (Ex/Em: 535/587 nm). 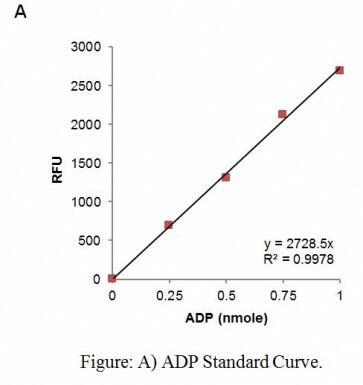 The fluorescence signal is directly proportional to the generated ADP. 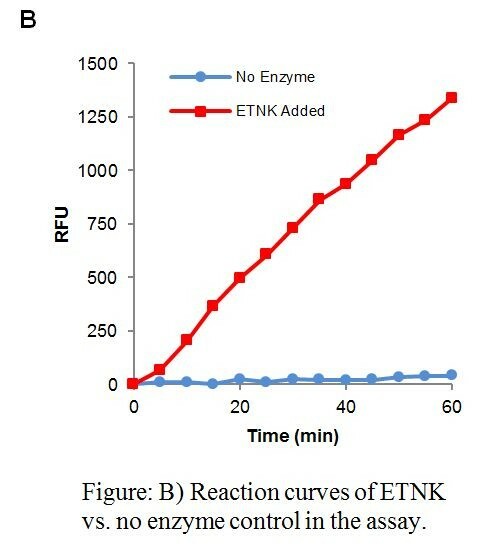 BioVision’s ETNK assay is suitable for detecting ETNK enzyme activity in different tissues and it can detect as low as 0.1 mU of ETNK in biological samples.